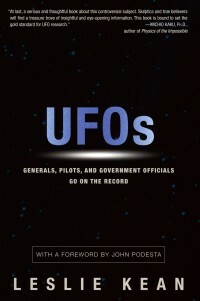 The American historian Richard Dolan gave a presentation on UFOs at our event in Copenhagen, Denmark. Time: Friday 7. September 2012 at 4 - 11 PM.